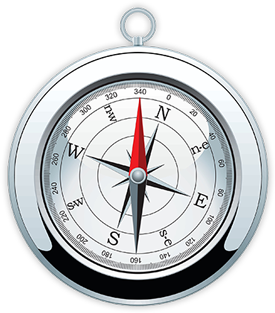 At all times we operate in a manner that safeguards our employees and clients, as well as the communities in which we do business. Nothing is more important to us. With such a diverse fleet we are able to serve a wide range of needs, from cargo to passenger transport. 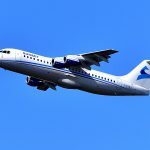 We will pair you with the right crew, equipment, and aircraft for the task. 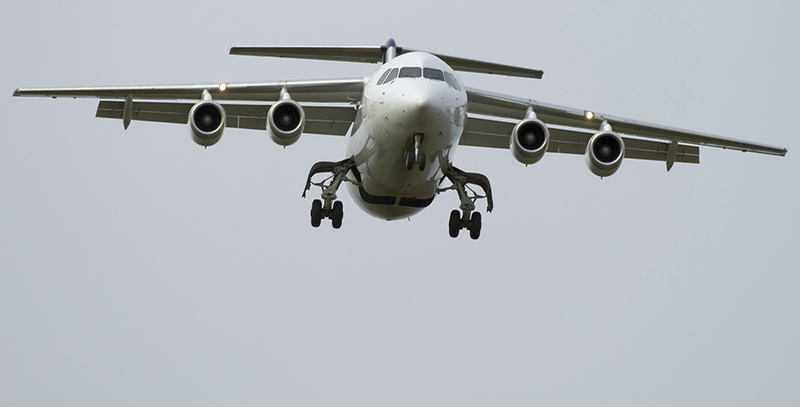 We boast one of the largest and most diverse fleets of aircraft in the industry. 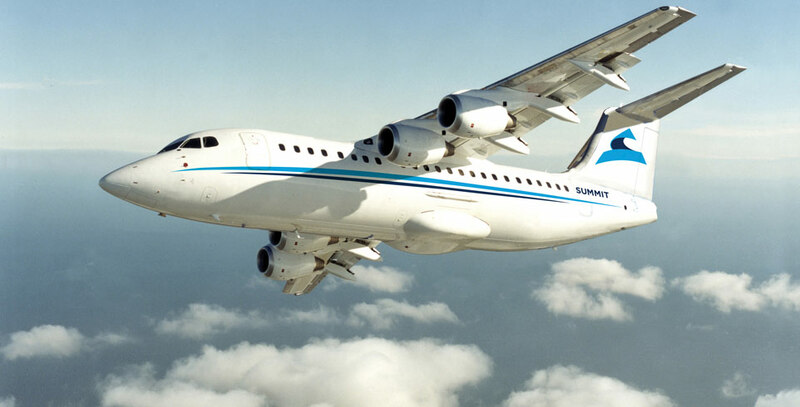 Whatever your transport needs, Summit Air has the aircraft to meet them. 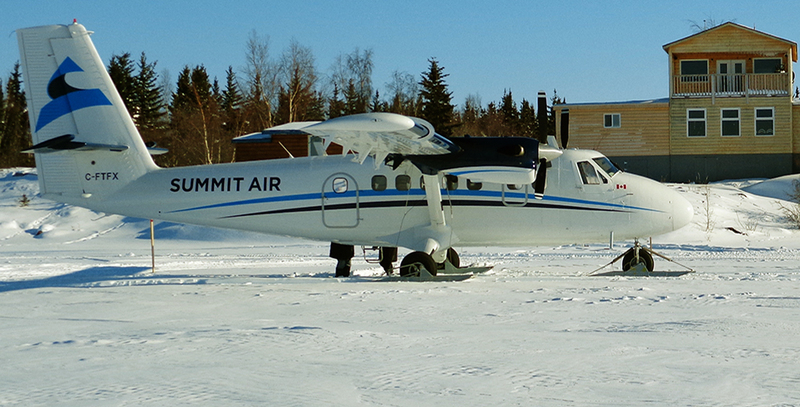 Summit Air provides the best possible flight experience in extreme climates and remote areas of the north, serving mining and exploration companies, government agencies, environmental organizations, tour operators, survey parties, and much more. 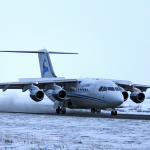 With operations located in Yellowknife, NT. 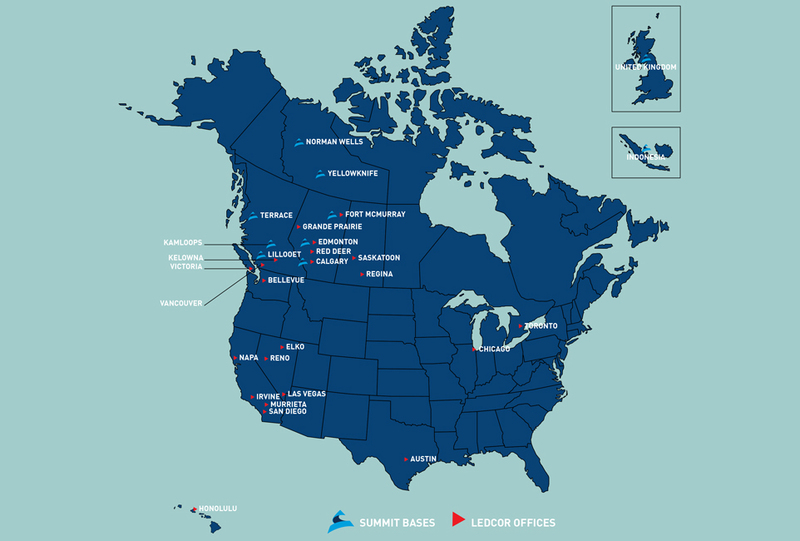 Summit Air is uniquely positioned to safely and economically transport both passengers and cargo anywhere in northern Canada.